If you are anything like me, you might be addicted to coffee and delicious treats. Just me? We decided why not mix all my favorite things together AND make it packed with healthy fats and protein. Really it does not get better than this. 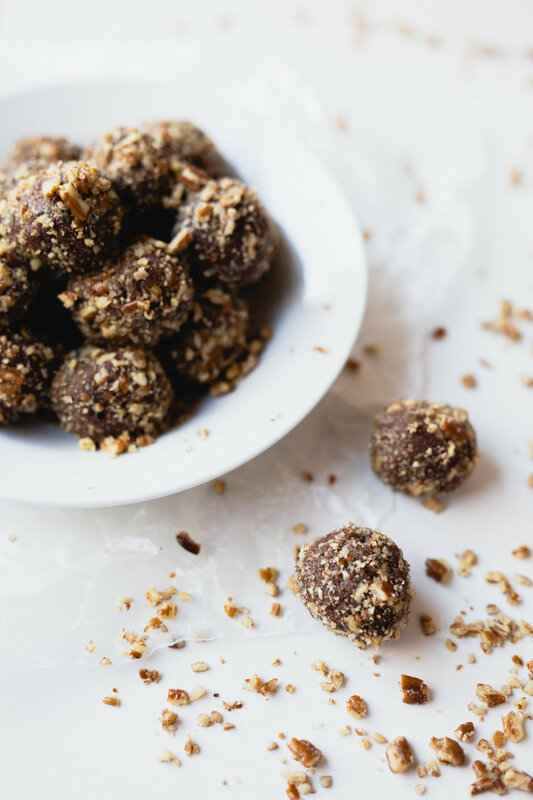 Check out the recipe below for a fast and easy way to make healthy treats!